Last week’s conversation on turning leaders into guides inspired us to revisit the Teibel Decision-Making Model in the light of helping guides facilitate decision-making without authority. How do you help those empowered and accountable for change move through difficult decisions without skin the game yourself? This week we walk through the model through this lens and post the key question plaguing so many teams focused on change: Do you really understand the conversations you’re in? The projects you’re accountable to deliver? 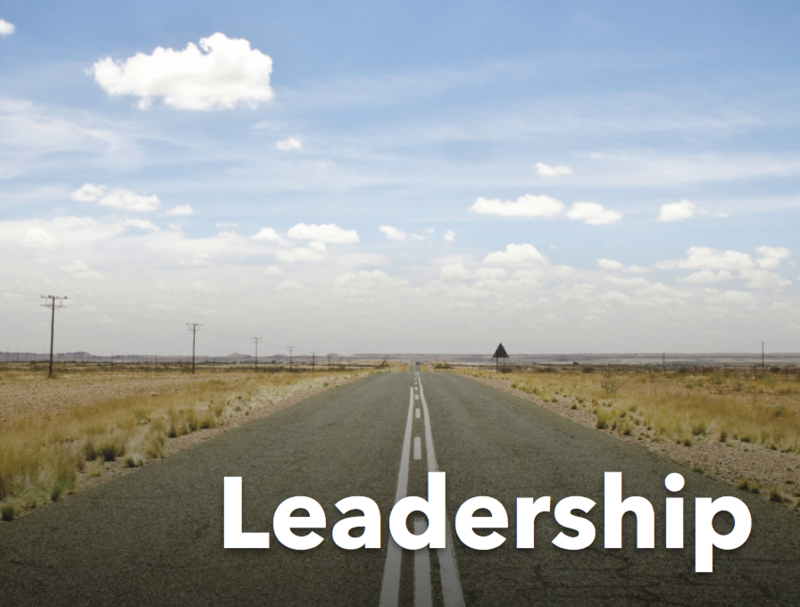 Why your institution needs you where you are, doing what you’re doing today? This week on the show, Howard Teibel and Pete Wright revisit the Decision-Making Model with an eye on those charged facilitate change, without authority or accountability to make change themselves. Howard Teibel recently joined three esteemed panelists at the EACUBO 2017 Annual Meeting in Pittsburgh for a conversation on reimagining budget and planning. That’s the first line of Jeff Bezos’ 2016 letter to shareholders, a question from staff at an all-hand meeting in which he describes a transformation that organizations can find themselves undertaking without careful and diligent attention. We start our conversation on the podcast today, pivoting off of Bezos’ response and his drive to maintain the agility of Day 1 inside Amazon, with a question of our own: Where is higher ed? Is higher ed in Day 1 or Day 2? Howard Teibel recently sat down with noted educator and prolific writer Dr. Bill Massy talk about our changing perception of universities as complex human systems. The advanced modeling work that Dr. Massy has created over his distinguished career has helped institutions around the world to better understand pedagogical performance improvement and the relationship of that work to administration and leadership through sound operational models. Today on the show we present a conversation on one of the toughest components of managing an exceptional team: letting go of those who no longer perform to expectations. Most new engagements begin with an idea. Leadership presents an objective and the team gets to work. Whether it’s a strategy retreat or a new team-building program, the most common march is one of people moving, celebrating activity, without a pause to ask the question: will this approach achieve the results we’re looking to achieve? This week on the show, Howard Teibel shares a few common missteps in project management that can derail initiatives and offers three steps toward meeting collective buy-in and establishing momentum on your next project undertaking! In part two of our conversation with Ithaca College CBO Gerald Hector, we take on the power of storytelling in moving the institutional mission forward. From using metaphor to explain complex financial subjects, to Hector's "Dollars & $ence" meetings, now central to his mission around campus financial leadership, his input provides valuable perspective far beyond his role as a technical finance leader. This week on the show, Howard Teibel shares his experience leading a small portion of the AGB Conclave, and offers insight into the challenges and opportunities ahead of us as we work together toward a strengthening higher education environment. If you're a line manager, you might live in a world in which you believe that “decisions” are made above your pay grade. This week on the show, we dispel that myth and share how your behavior in the decision making process can affect the attitude of your team, your peers, and your leaders across the institution. Do you know your institutional research team? If not, you should. This question of data, and how we use it most appropriately and effectively is becoming an ever-increasing tool in driving change. But what comes with data is complexity. Today on the show, we welcome Terra Schehr, Assistant Vice President of Institutional Research and Effectiveness at Loyola University Maryland. Terra shares her experience leading the IR team in demonstrating and serving the institution through data. Terra is being asked to collect and report new kinds of data — and reflects on some of her practices in benchmarking and longitudinal data around lifelong student experience. It’s a fascinating conversation on an incredibly powerful set of tools in service of institutional growth and change. 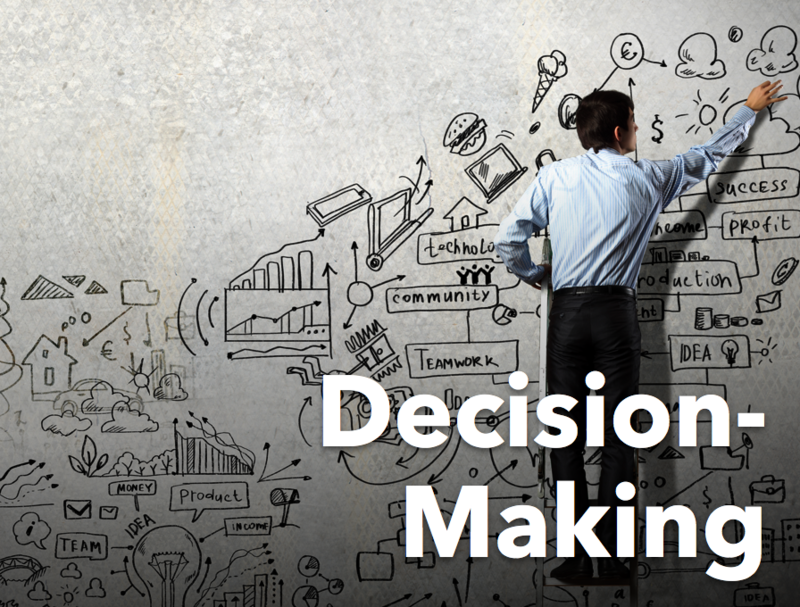 Creating a culture adept at group decision making is one of the great leadership challenges. It requires alignment in the face of personal stakes on the team, political motivations, individual belief systems and ego. It requires individual contributors to have a keen ability to listen, and an even deeper ability to dig into a key question that is almost never asked, but may be the most important question for team processing: Why are we doing this? 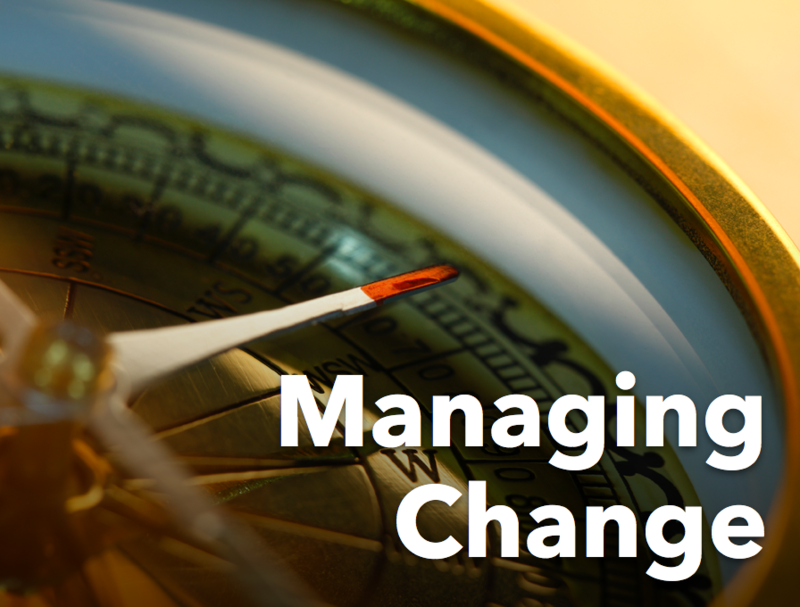 This week on Navigating Change, Howard Teibel illuminates the decision making process for teams, shares his own insights for making difficult decisions, and creating teams that do the same. For those who live with it, perfectionism can be a powerful tool for creating great work, or a blunt force impeding forward motion. In either case, we often refer to perfectionist traits as profoundly personal, a set of behaviors that impacts us, but that we confidently stow away when teams are involved. The truth: the team is an organism made of individuals. And as individuals, we bring all our behaviors with us. It is the collection of individual traits that determines the identity of the teams in which we work. This week on the show, Howard Teibel and Pete Wright unravel the nature of perfectionism on teams. From our common understanding of team norms to how this drive toward perfection can hinder the discovery of key insights that can live in the gap between awareness and action. This week on Navigating Change we’re coming to you once again from the EACUBO 2014 Annual Meeting in Orlando, Florida. Speakers at the conference have been taking on some of the most challenging issues facing chief business officers in higher education. This week, we’re joined by all four regional CUBO presidents for a conversation on the challenges they’re facing in their regions. From dropping high school populations to a changing demographic landscape to dramatically declining state subsidies, each region is working hard to ensure their members are prepared to face tomorrow’s challenges today. In episode 52, we discussed the role of a clear mission and vision to the strategic planning process. But we left that conversation feeling unresolved — how do you take your mission and vision and translate it into goals and objectives that move the institution forward each day? This week on the show, Howard Teibel and Pete Wright discuss the nature of organizational goal-setting, and how to engage the institution in a process to translate the mission into daily activities that encourage growth and innovation. If we're going to take on new challenges across our institutions, we have to get better at making decisions as a team. In our experience, making decisions that leverage shared experience and creativity, while not getting mired in process and politics, is one of the key best practice differentiators of highly effective organizations. Howard Teibel will be joining the EACUBO New York Area Programming Committee for their Spring Program on May 28. 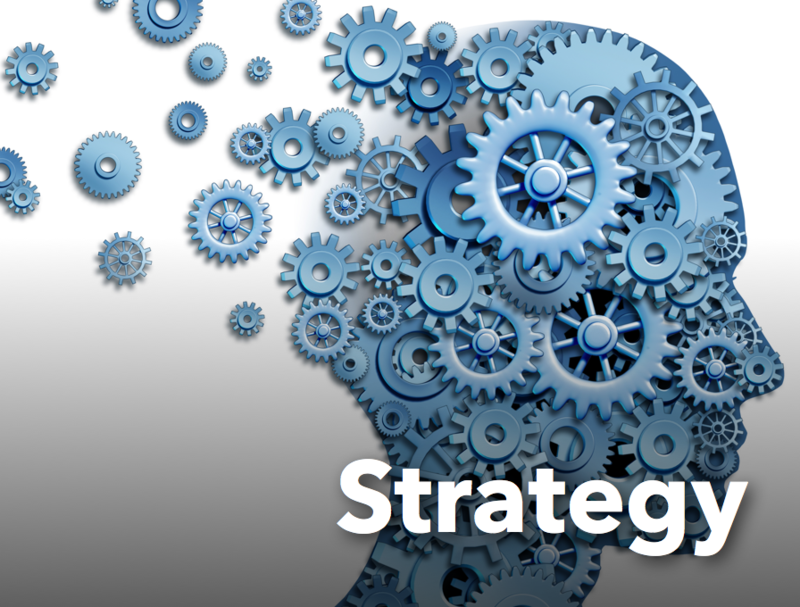 This week on the show, Howard and Pete Wright share a preview of the presentation and provide a framework for developing organizational effectiveness through better decisions.